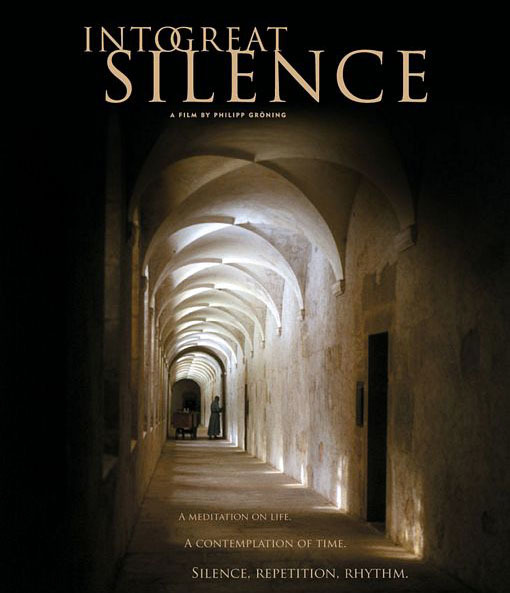 I just saw this wonderful film, Starting out in the evening, about an old writer who has outlasted the social order in which his life made sense. How can you go wrong with New York in the fall and tons of books? I can’t believe that the lead actor is the same guy who played in Superman returns. I am a movie junkie but so much of what’s being produced now is blissfully forgettable; I know I like a film if I keep thinking about it the next day and when I start talking about it to others. 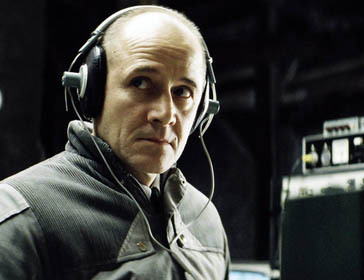 These are a couple of them: The lives of others which got an oscar is about the constant question of how a good man acts in circumstances that seem to rule out the very possibility of decent behavior. The actor, Ulrich Muhe, was amazing – unfortunately he passed away in July. 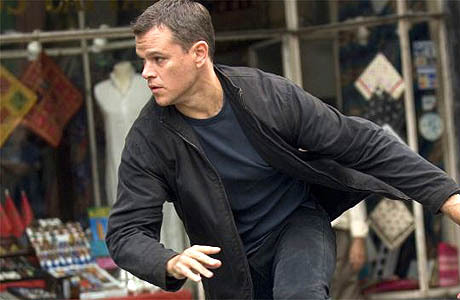 My favorite of all action movies was The Bourne Ultimatum. An unusually smart work of industrial entertainment with the great Matt Damon – as good here as he was in the two previous Bourne films. The music is so interesting I had to shell out a buck for Moby’s “Extreme Ways”. All and all it’s been a good year for the low budget films and this makes me very happy. I am planning to see The diving bell and the butterfly, American gangster, and Persepolis. 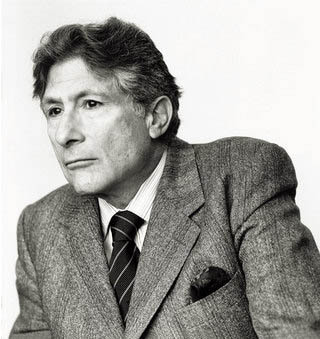 I am trying to get a copy of the documentary, Out of place: Memories of Edward Said . 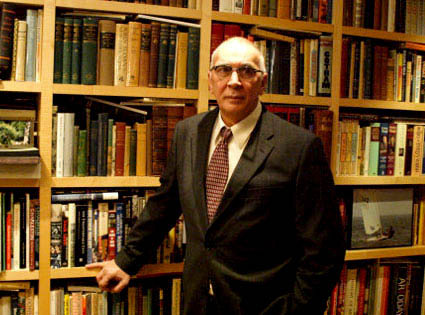 He remains controversial even after his death.